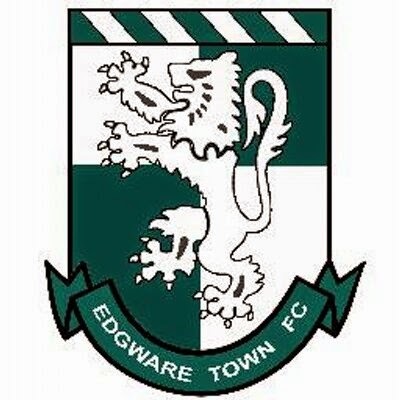 Some great news has been announced over the last few weeks and months, as Edgware Town who sadly folded at the end of the 2007/08 season after losing their historic and fondly remembered White Lion Ground, are re-forming and will be be playing in the forthcoming 2014/15 season. 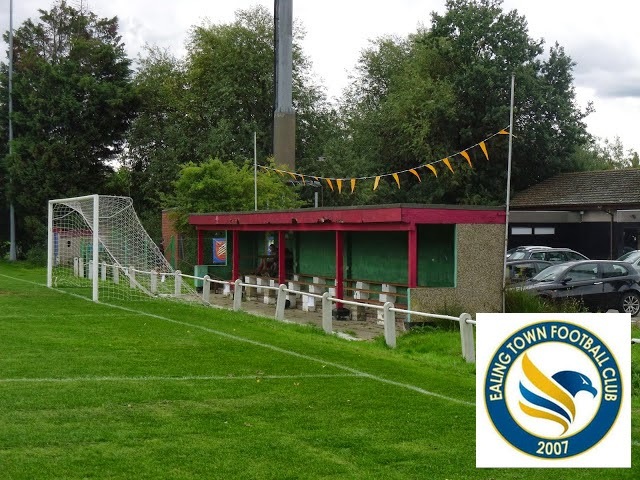 The club will play games at Silver Jubilee Park in Townsend Lane which is the old ground of Kingsbury Town which is around 3 miles away from their spiritual home. They have secured a new long term lease on the ground and planning application for a 3G pitch to be installed has been validated. It has yet to be announced what division Edgware Town will play in next season but it is thought it will be either the Spartan South Midlands League Division One (Step 6) or Division Two (Step 7). An announcement will be made very soon. Ealing Town is the new name for Aym Higher who competed in the Middlesex County Football League Division Two last season. The Flying Eagles will groundshare at Avenue Park, the home of London Tigers, for the 2014/15 campaign. Welcome back to Edgware Town. It will be a pleasure seeing the green and white shirts in action next season. Hopefully be a good season for both teams.